Each of the London Wine Competition winners will receive either a Gold, Silver or Bronze award with separate weighted marks awarded by the judges for the spirit’s quality and drinkability, value for money, and packaging and design. Just send your wines to your nearest depot in your country and leave the rest to us. 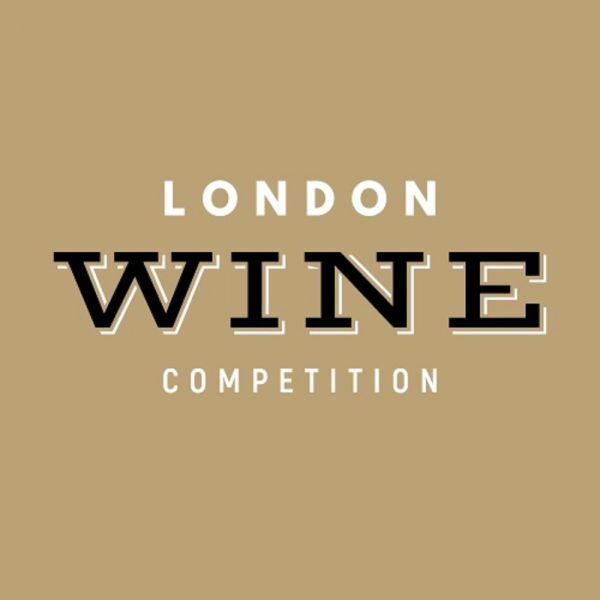 Visit http://londonwinecompetition.com in order to know more about the process, our prestige judges or any other information. You can also email your interest on sally@londonwinecompetition.com or give us a call on +44 (0) 330 097 0138 and our executive will call you back within 24 hours. LWC recognizes, rewards and promotes the quality and excellence of the world’s best wines.